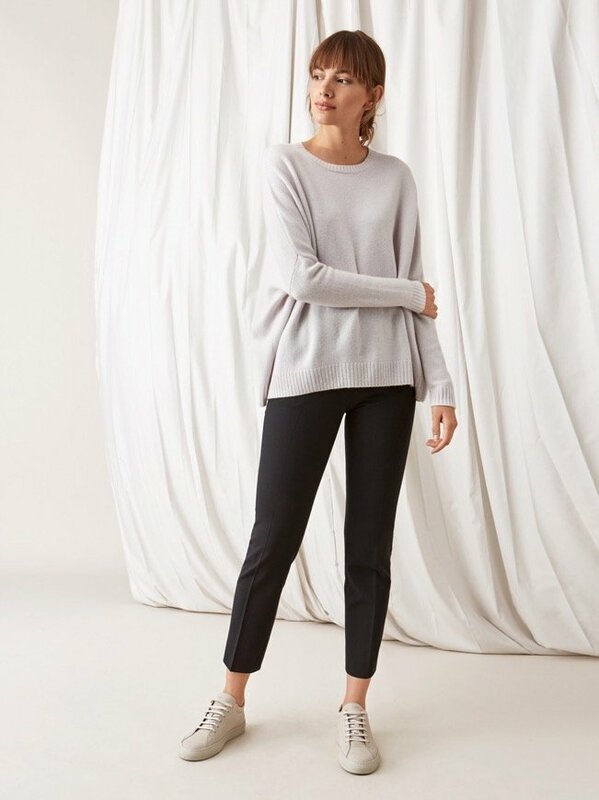 A plain knitted sweater with half zip and regular fit. Knitted in 100% cashmere. 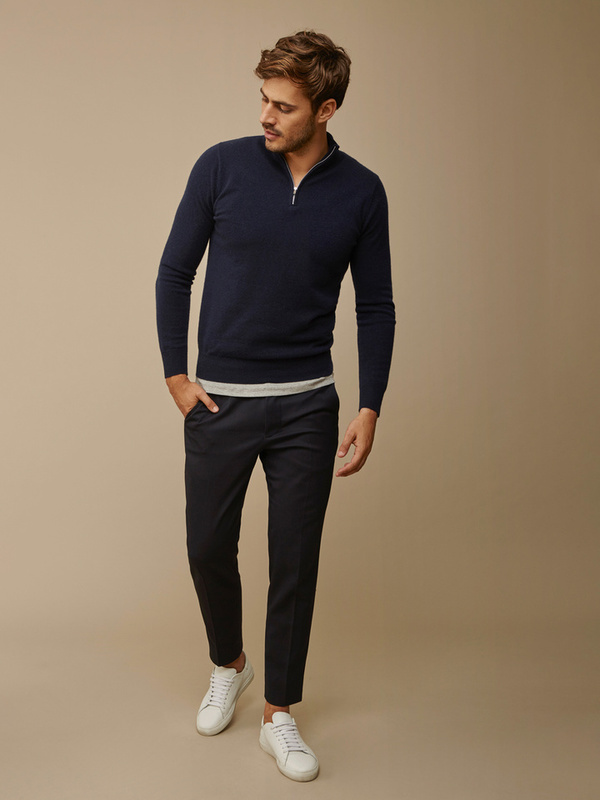 Our turtle necks for men are both classic, warm and durable. 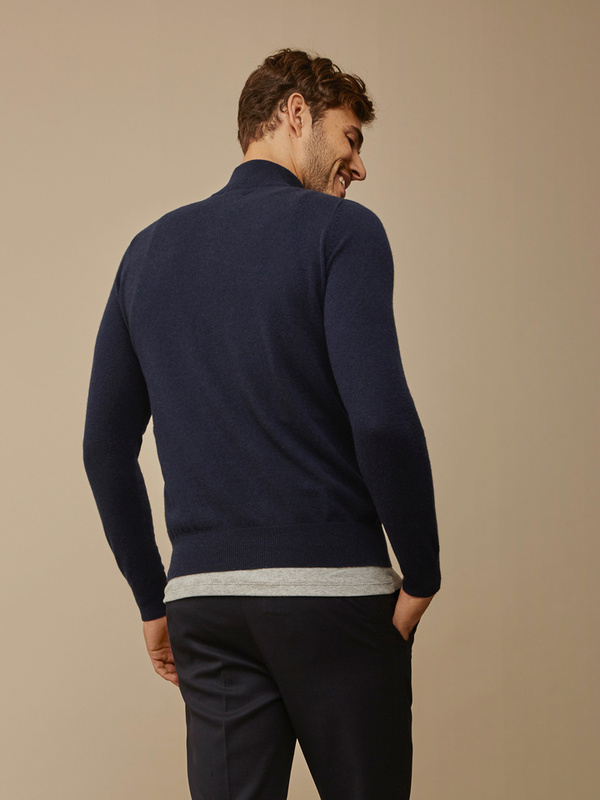 A turtle neck in 100 % cashmere is the perfect garment for fall and winter. Our key aim is to sell quality garments in 100 % cashmere online. With the Internet as our sole distribution channel, we can keep prices low and rapidly launch new products.